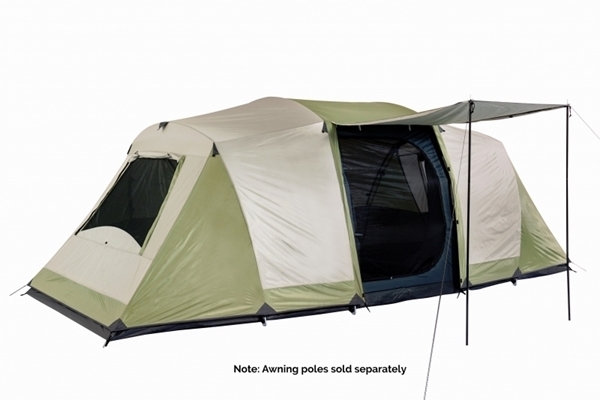 Design: The Seascape dome tent is a quick to set up and pack down small family tent. For the simplicity of set up, the space provided is excellent. Sleeps: 10 Adults in comfort. Climate Rating: Ideal for cool to tropical conditions.